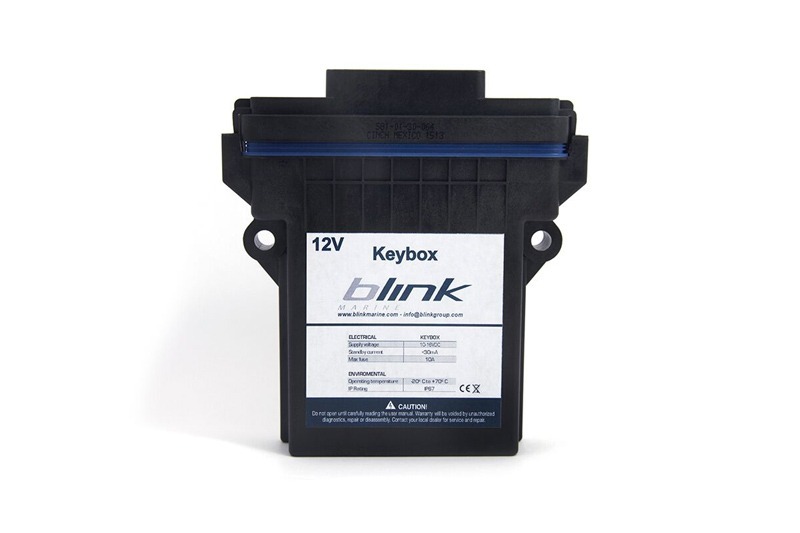 Blink Marine keypads are designed to function within communication systems based on the CANopen® protocol. CANopen® is a standardized application for distributed automation systems based on CAN (Controller Area Networks). Starting in 2009, Blink Marine became a member of CiA, the CAN in Automation association. CiA is an international group of users and producers created to supply an independent platform for the development and spread of the CANopen® protocol. The CANopen® Vendor ID assigned by CiA is used to identify the manufacturer of a given CANopen® product. 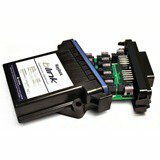 Blink Marine products display this trademark as proof of their conformity to the CANopen® standard. 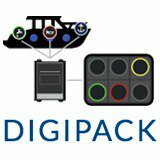 Blink Marine keypads are effectively plug-and-play devices: CANopen protocol makes it extremely easy and simple to integrate them within CANopen networks in construction machinery, agricultural vehicles and marine vessels. 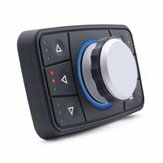 In addition to communication compatibility, the keypads also offer full interoperability and interchangeability of individual components. Today lots and lots of producers know and use CANopen, and numerous manufacturers promote the protocol for its ease-of-use and facile implementation. 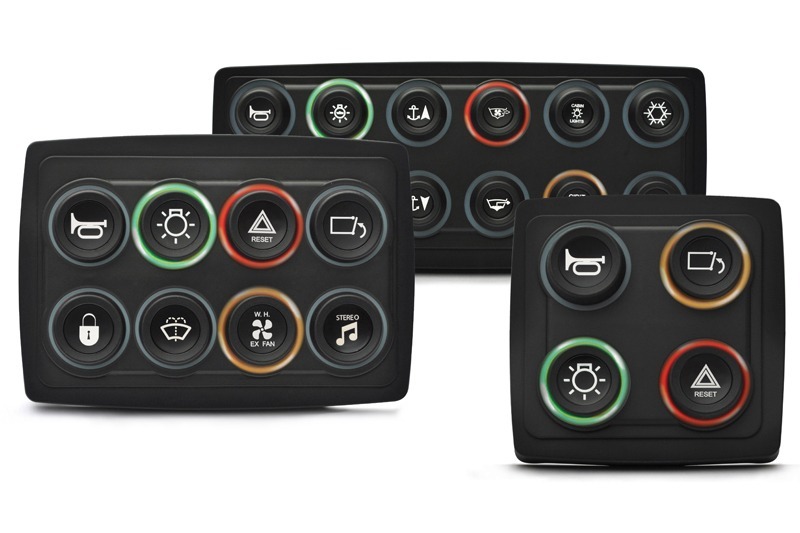 The high degree of configurability allows manufacturers to implement different, specific functions within the same product. 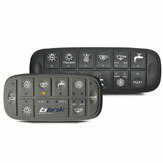 In the case of Blink Marine keypads, this means being able to use the keypad in different ways to respond to specific needs and uses. 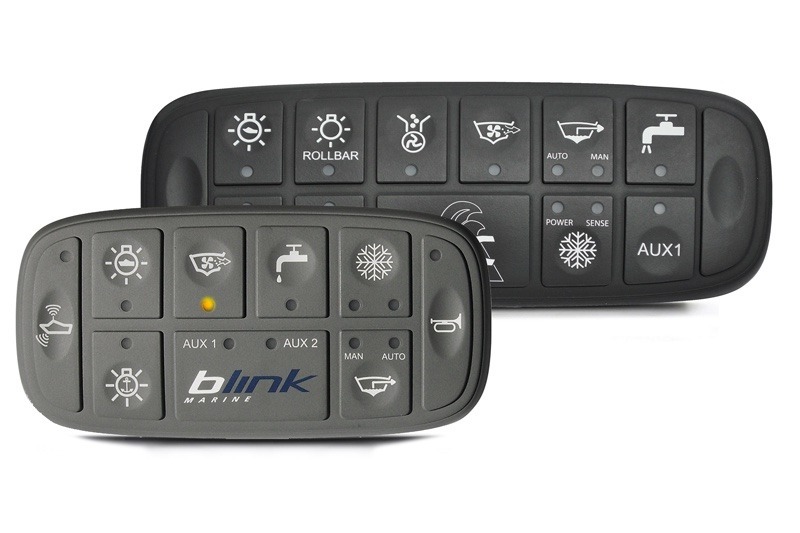 Blink Marine keypads were created for automotive, marine and industrial environments where resistance to disturbance factors like electromagnetic fields, inclement weather or other factors that can interfere with communications between electronic devices is extremely important. The protocol provides a series of safety measures including: fault confinement, error detection, message validation, acknowledgement and others. 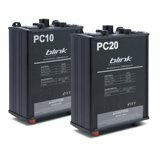 These protect devices from potential transmission errors. Every CANopen® product is described by what is known as an “electronic datasheet” file. These are obligatory in order to pass the CiA’s conformity test for CANopen® protocols, and describe the functions of the device fully and completely. This makes it possible for platforms like service tools, configuration tools, development tools and others to manage the device appropriately.